Prior to pet relocation, animals should have a microchip (of ISO standard 11784 or 11785). Note that tattoos will no longer be considered starting from 3 July 2011 and only microchip will be allowed in most EU countries. Requirements of importing pets will vary on pet's country of origin. Pets coming from EU countries will be provided a pet passport by his/her vet. The pet passport will contain all necessary information of the animal's vaccinations and treatments. Relocating pets to Sweden is limited to five per animal (five dogs or five cats) if coming from outside EU. Just like other EU countries, a pet passport is needed or a Veterinary Certificate completed by an official vet from the country of origin. Dogs and cats from non-EU countries need to be vaccinated for rabies and should be tested for rabies antibodies. In addition, a Third-Country Certificate is required. 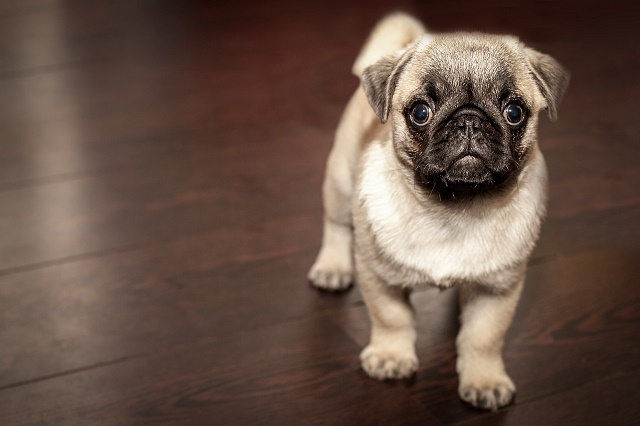 See the Swedish Board of Agriculture website to download the forms and for updated Swedish import regulations for pets. Each airline has different pet transport regulations. Owners travelling with pets should notify the airline to make room for the animals. And to avoid the tedious paperwork, expats can simply use international pet relocation companies to Sweden.